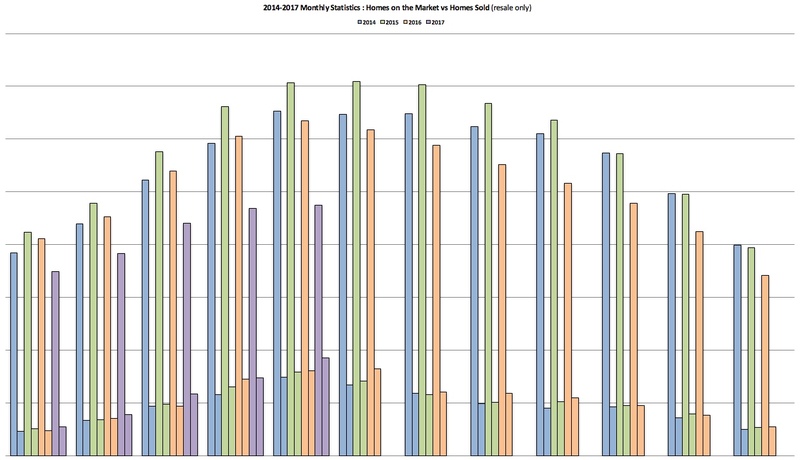 Basically when comparing it to the now defunct Monthly Home Delivery (may she rest in peace), it’s the same, same… but different… While the MHD tried to be all things, the Snapshot will focus more specifically on market stats and trends. Of course if I come across additional news or information of interest I will not hesitate to share it with you! And please continue to send along your requests and recommendations. One important piece of news to share this month is that my brokerage, Re/Max Hallmark Realty Group, has initiated a fundraising page for homes affected by last month’s severe flooding in Rockland and Constance Bay. If you would like to donate toward the relief please follow this link. Now, without further adieu, LET’S GET MOVING! The Ottawa weather might have just started to heat up (finally!!! ), but that is not the case for the real estate market, which has been unprecedentedly hot for months. Every transaction I have personally been party to in 2017 has been a multiple buyer situation, and this is the trend across the board. If you are planning to sell, now is the time. In May 2017, we saw 2,300 residential properties sold in Ottawa, compared with 1,919 in May 2016, an increase of a whopping 19.9%. The five-year average for May sales is 1,946. When looking at condos only, this increase was an unbelievable 44.6% over May 2016. “Not only was May 2017 the best May on record for unit sales, it also surpassed the record for highest unit sales in a single month ever; blowing the previous record out of the water by 315 units,” says Rick Eisert, President of the Ottawa Real Estate Board. There were 1,856 residential class properties sold in May 2017, with an average sale price of $436,625, an increase of 7.4% over May 2016. There were 444 condominium-class properties sold in May 2017, with an average sale price of $270,993, an increase of 2.3% May 2016. Sales activity continued to trend towards a sellers’ market, as evidenced by lower than normal inventory levels and listing averages for May, more multiple offer situations, and fewer days on market. Prices are up too, however they remain relatively steady for a seller’s market. Thankfully for buyers, while you might have to compete for the property you want, we are not seeing crazy bidding wars like those dominating the Toronto and Vancouver markets. 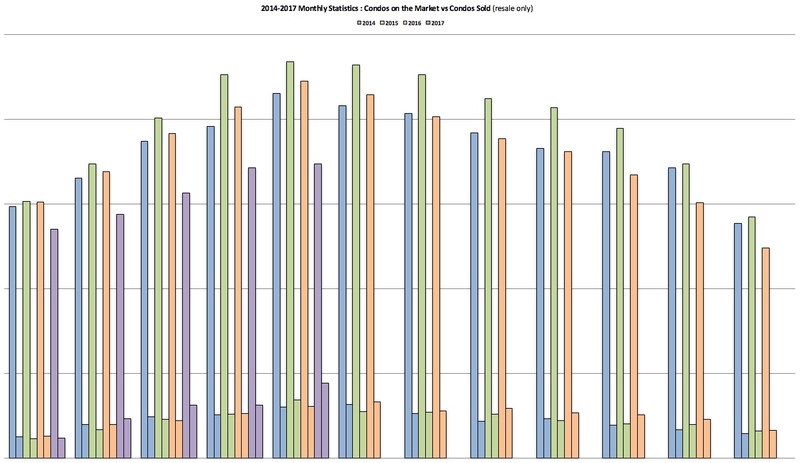 One other interesting change in the Ottawa market currently is the higher percentage of higher-end residential units in the $750,000+ that are continuing to outperform sales from last year, especially in the $1 million+ range, where unit sales have almost doubled those in May 2016.